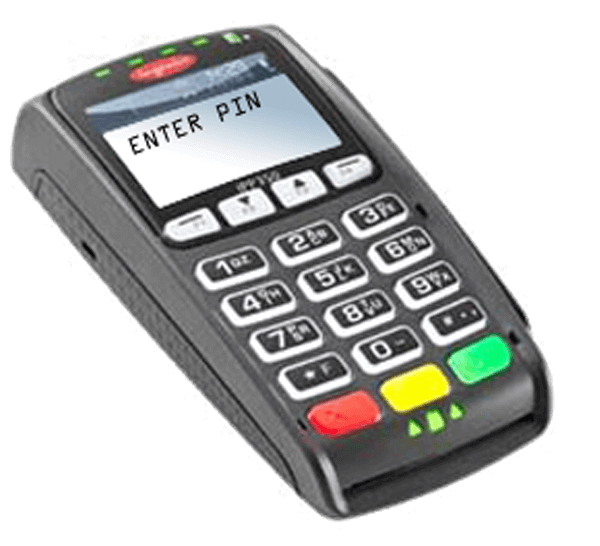 The Ingenico iPP320 PIN Pad entry device is ideal for PIN entry PIN change, and re-encoding PIN on an EMV chip in the financial instant issuance process. Designed to be both practical and easy-to-use, this powerful handheld device simply speeds through the PIN entry process and features intuitive operation. Fully compatible with CardWizard&reg; software, this sophisticated device has the built-in technology you need to create an end-to-end solution and maximize your card program offerings. Support the latest international security standards with a fully EMV and PCI PTS V2 approved solution. Enhance security at the PIN entry stage by providing additional confidentiality. Simplify the integration process with this with multi-functional, programmable device. Differentiate your card program with instant issuance and PIN entry capabilities. Offers true convenience for shoppers. Covering every possible payment method including contactless and mobile phone (NFC). Around industry-proven applications to ensure secure data management. Privacy shield for additional peace of mind. Fast processing of powerful cryptographic algorithms. A high performance EMV smart card reader, a magnetic card reader, and an optional PayPass®- and PayWave®-embedded contactless reader.